Thomas's Shoes will be closed on May 18th through May 22nd. Ask just about anyone and they will all agree: Nothing beats a good pair of shoes. of shoes that are both comfortable and stylish. Well, not anymore. 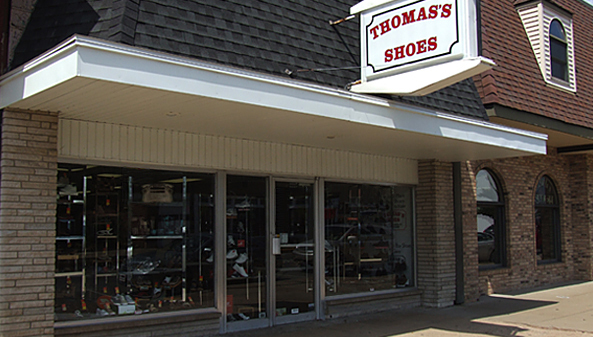 Thomas’s Shoes in Evansville has the knowledge and selection necessary to get you into the right pair of shoes…at the right price! Copyright 2018 Thomas's Shoes. All rights reserved.